HANOVER, Germany (Reuters) -- German workers at Volkswagen will push for above-inflation pay increases next year, even as Europe's largest carmaker seeks to cut costs and boost flagging profitability in its core division, their main labor union said. 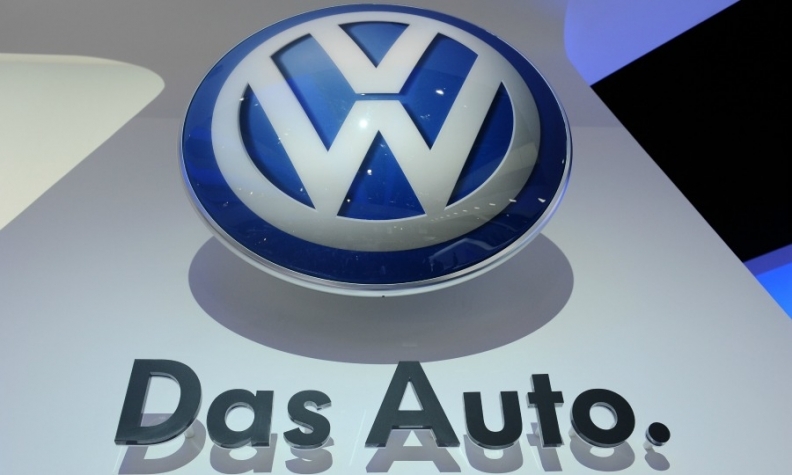 IG Metall, the country's largest labor union, will push for wage hikes clearly above the rate of inflation for about 100,000 employees at VW's six western German plants, Hartmut Meine, chief negotiator for the union, told reporters on Thursday. In July, VW CEO Martin Winterkorn set out plans to steadily increase cost reductions at the VW brand to 5 billion euros ($6.5 billion) a year from 2017, as part of efforts to streamline work processes at the division which accounts for more than a third of group revenue. The VW brand is lagging a medium-term profit margin target of at least 6 percent because of fixed production and personnel costs, which the group says are high relative to Japan's Toyota Motor Corp. But Winterkorn's plea drew a cool response from VW's top labor representative, Bernd Osterloh, who blamed management for mistakes that have held back productivity growth, such as self-inflicted problems in production. "That's why I'm expecting a very tough wage round," Meine said. IG Metall will set out its wage claim for forthcoming pay talks in November, three months before in-house wage contracts at VW expire in February 2015. The union will also negotiate new pay agreements for its 3.6 million members nationwide next year. Germany's inflation rate in August was 0.8 percent year on year, down 0.1 percentage points from the month before.